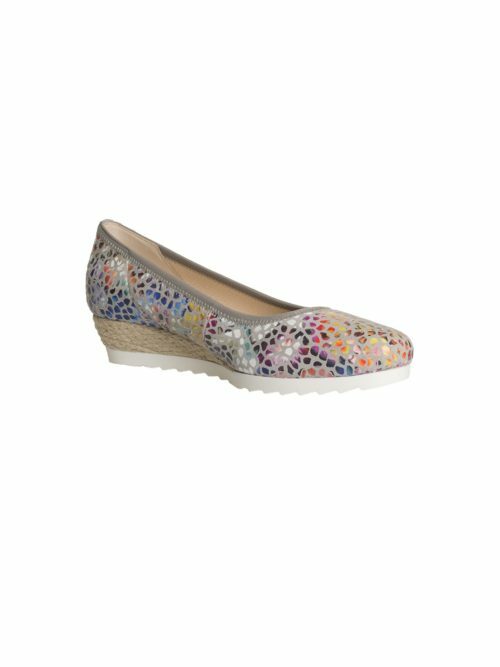 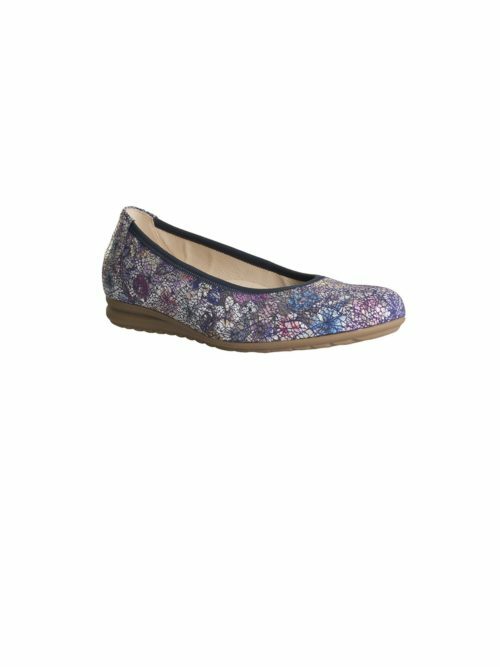 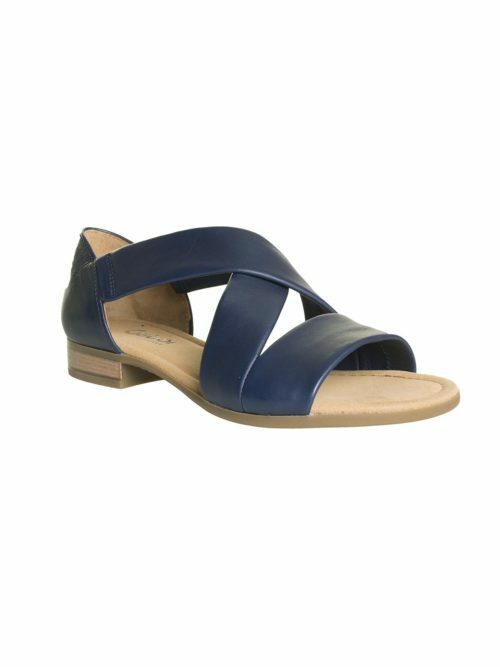 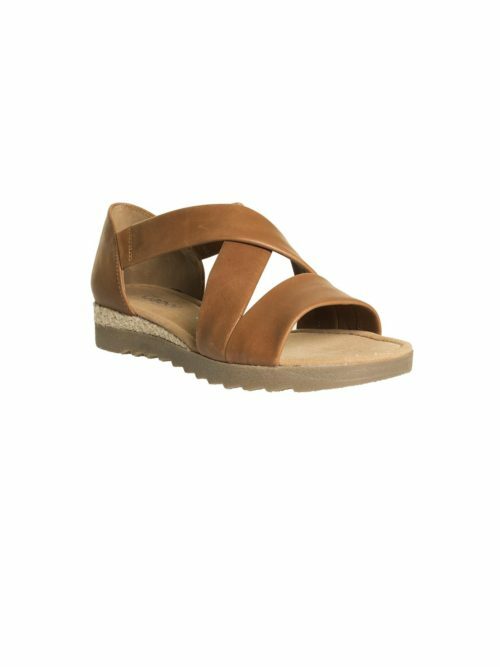 These Helen shoes have been designed with the intention to work on your posture, meaning you can walk further and for longer. 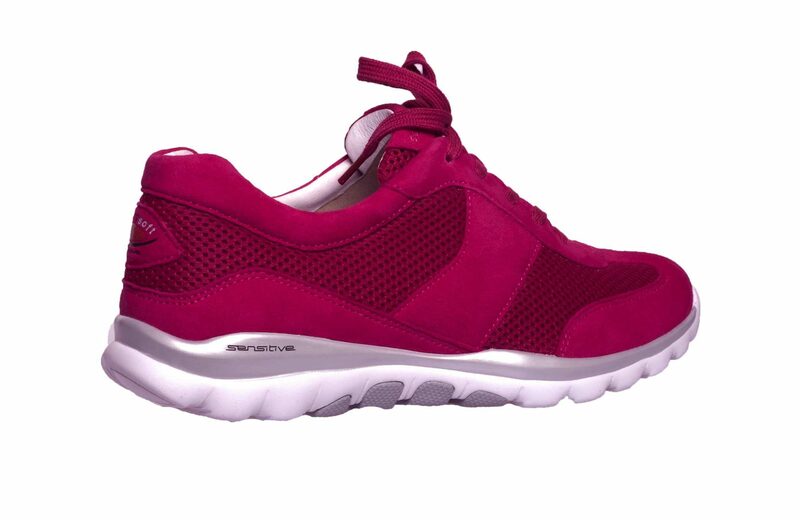 better weight distribution and effortless walking. 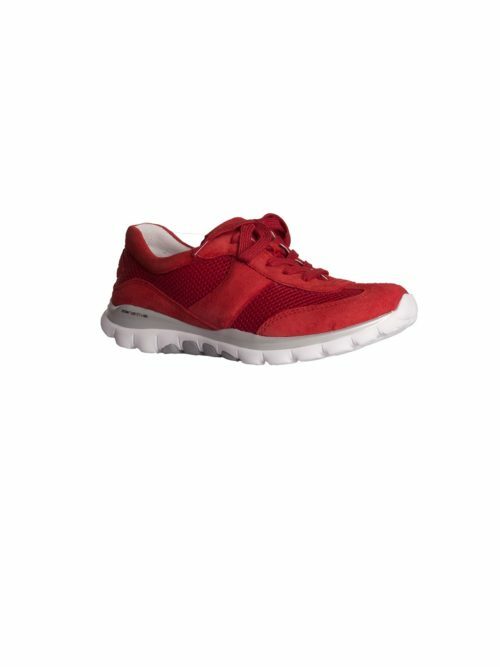 It has cushioned heels for a smooth gait, stabiliser for controlled movement and the curved rubber soles grant stability. 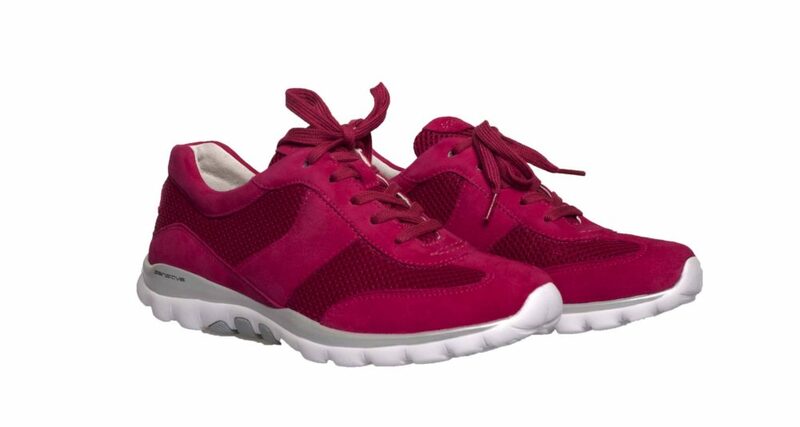 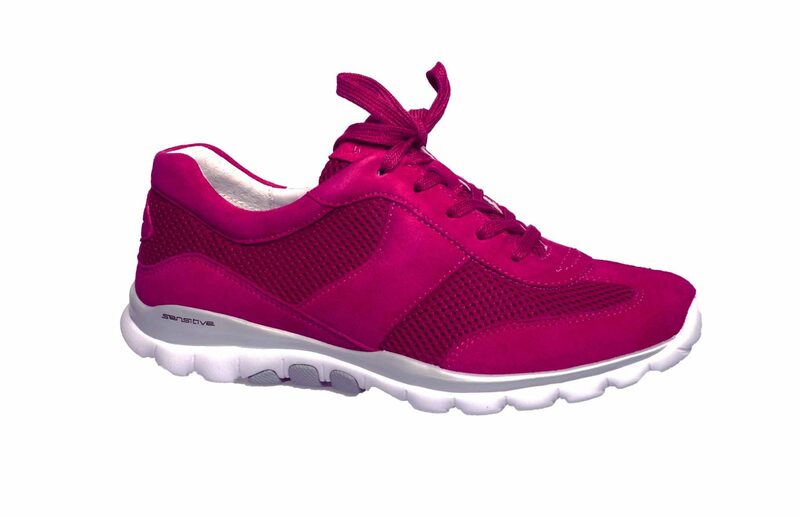 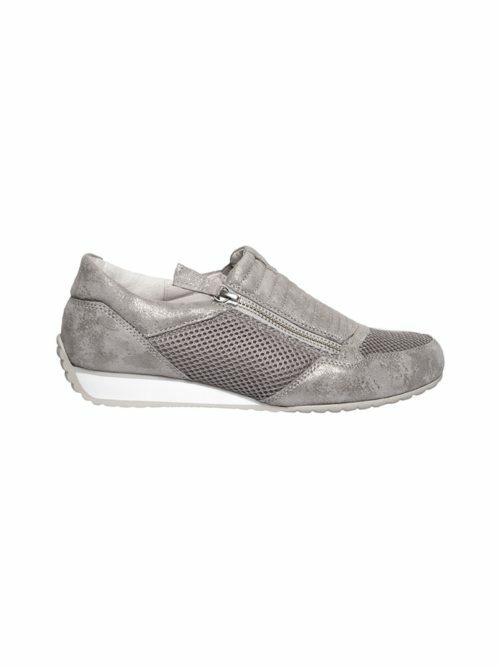 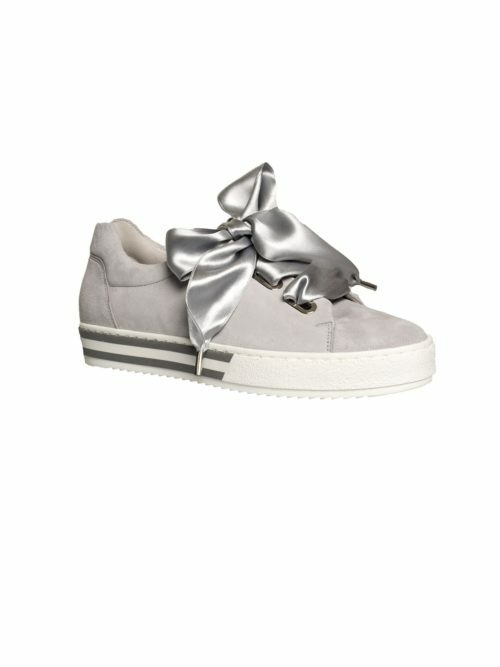 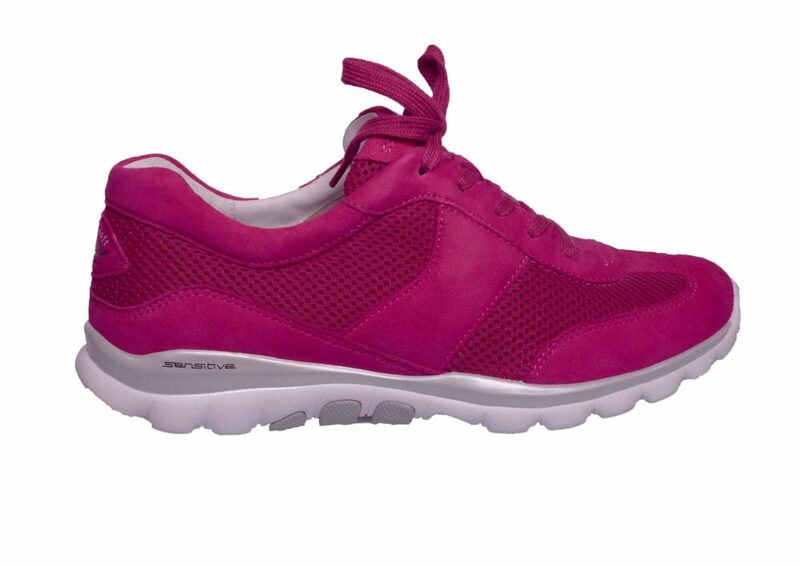 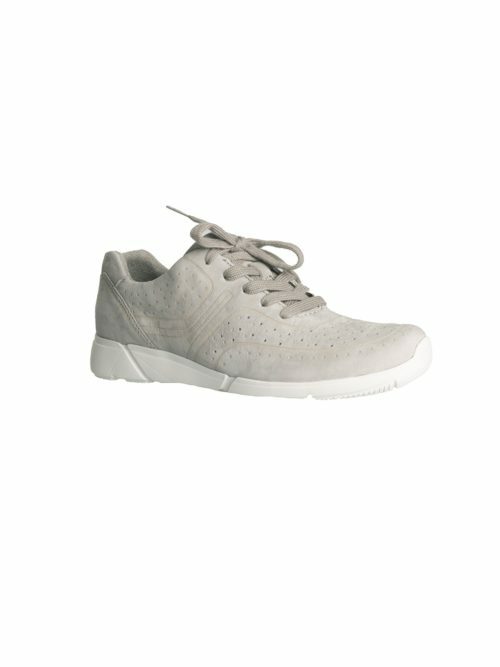 The soft supple velour leather and mesh upper comes in vibrant pink with a white and grey sole.